If you love customization and giving a beautiful look at your smartphone or tablet, you must be one who loves wallpapers too. We all love and appreciate the beauty and are always keen to add it to the home and lock screen of the device we own. Keeping this at the back of our mind, we always keep sharing all new sets of stunning wallpapers with our users at regular intervals. 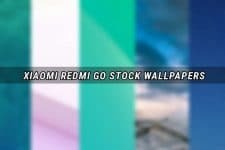 In the past, we shared hundreds of wallpaper packs from a range of Android smartphones and tablets. 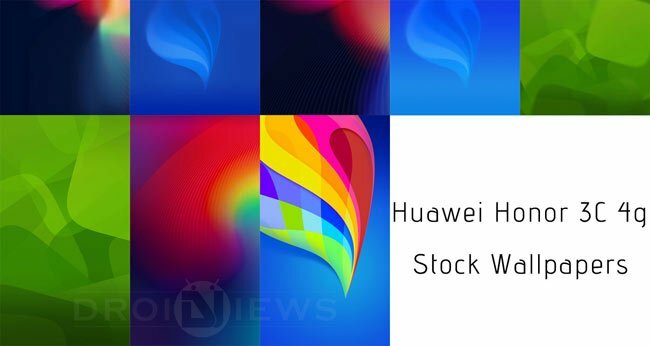 Just a few weeks back, we featured the complete set of official wallpapers from Huawei MediaPad 10 and today we have Huawei Honor 3C 4G stock wallpapers for you. 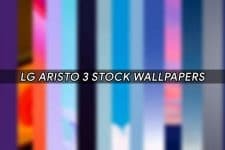 It is a small wallpaper pack that consists of just 8 wallpapers in HD quality. All wallpapers look really good and we are sure you would like them. To grab these wallpapers, all you need to do is to click the link given below. Just extract the download zip and copy the wallpapers to your device. If you want more wallpapers for your Android device, do not forget to browse our Wallpapers Section.